Meet the Match – your foot’s new best friend! 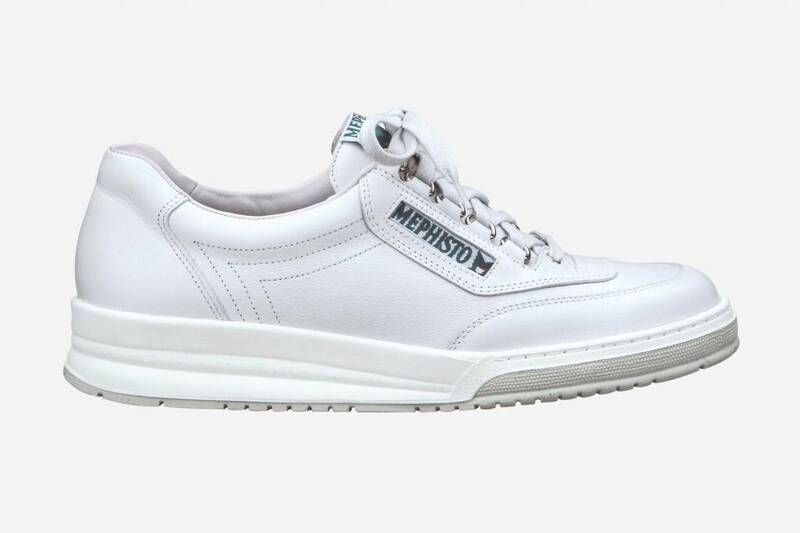 This popular shoe provides all-day comfort, from the incredibly stable, supportive, shock-absorbing sole on up to the well-padded collar and tongue. For that “just right” fit, order your traditional size.